Life keeps knocking 12-year-old Alan down. Can he find the courage to get back up? Orphaned at a young age, all Alan Michaels wants is a place to belong. 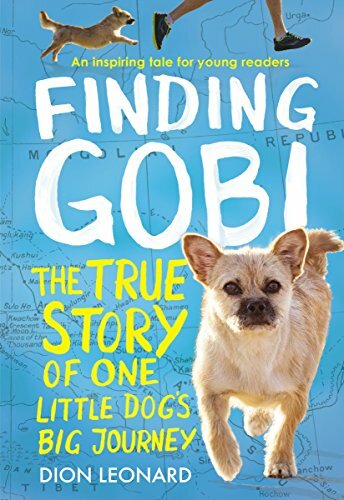 But the independent, street–smart kid, who lacks self-confidence, has no clue how to deal with disappointment – or a formidable bully who won’t back down. And New York City is a tough town to grow up in if you are a kid who doesn’t have much. But when he starts training at Sensei Hideki’s School of Karate, he hopes his life will change forever. Determined to prove he’s got what it takes to become a true warrior, he pushes his body and mind to the limit. But just when the karate school starts to feel like home, tragedy strikes again. Does Alan have the courage and inner strength to overcome the odds stacked against him? 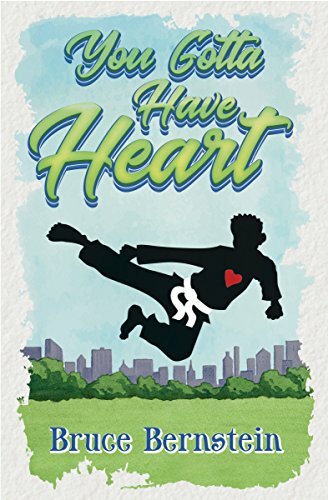 You Gotta Have Heart is hopefully a new addition to the great coming of age novels in the tradition of S. E. Hinton, Jerry Spinelli, Gary D. Schmidt, J.K. Rowling, Rebecca Stead and E.L. Konigsburg.